Are you afraid to get up close and personal with your dog or cat because of the unpleasant odour coming from their mouth? A smelly mouth is one of the first signs of dental disease. Did you know that by the age of three years, over 80% of pets show signs of dental disease? Signs include plaque, tartar, gingivitis, tooth decay, and periodontal disease. Regular dental hygiene is an important factor in maintaining your pet’s overall health and well being. To show how much we care, we are offering $75 off dental cleaning procedures throughout January and February this year. We are here to help you to maintain your pet’s oral health care so that they can enjoy pain free meals, treats, and playtime activities. As an added bonus, we are also offering 15% off dental x-rays and dental surgery should your pet require more extensive dental care. A physical examination and some preliminary blood tests are required prior to any dental procedure. Space is limited. 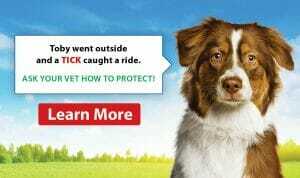 Call today for an appointment with your veterinarian. Foul breath usually indicates an oral problem that should be investigated by your veterinarian sooner than later. Periodontal disease is an infection of the tissue surrounding the teeth that take hold in progressive stages. If plaque and tartar buildup continues unchecked, the infection can form around the root of the tooth. In the final stages of periodontal disease, the tissues surrounding the tooth are destroyed, the bone and tissue supporting the tooth erode and the tooth becomes loose. 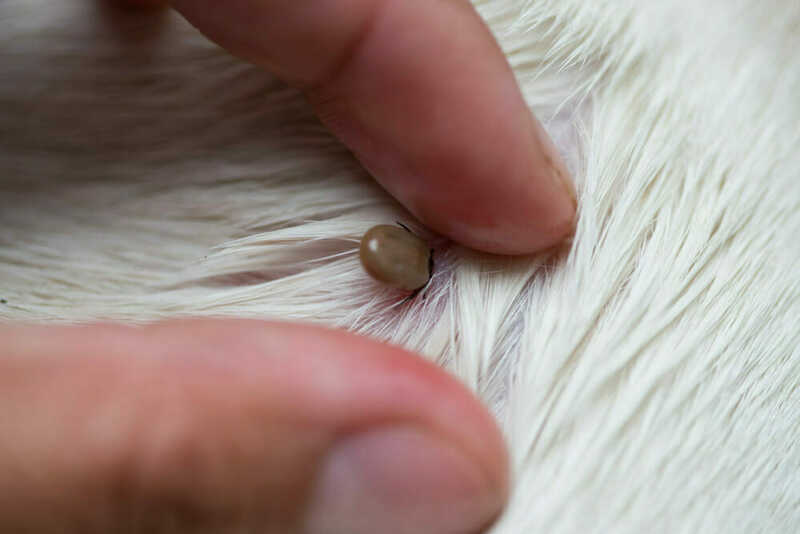 This is a very painful process for your four-legged friend, but these problems can be averted before they even start. Gently flip a lip. Take a peek inside if your dog or cat will allow you to do so. Do you see red gums, and/or a build-up of tartar in their mouth? Do you smell a foul odour in there? 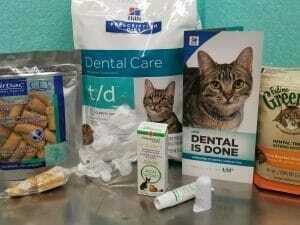 If so, give us a call to book a professional assessment of your pet’s dental care needs. Our goal is to prevent tooth loss and to provide your pet with the good quality of life that comes with a healthy mouth. Modern digital dental x-rays allow us to visualize what’s happening below the gum line in your pet’s mouth. Using this technology, the doctor can determine whether or not a tooth is healthy, damaged or decayed below the surface. All dental x-rays are 15% off in January and February 2019. Just like people, pets require regular professional dental cleaning services. Our Registered Veterinary Technician will perform a dental prophylactic procedure to remove the build-up of plaque and tartar leaving a smooth, clean surface above and below the gums. This freshly cleaned surface is then polished to remove stains. Each patient will take home a complimentary kit to help with maintaining a clean, healthy mouth.